GET HEARD Worldwide on BBS Radio and affiliate partner live streams! GET HEARD Worldwide on BBS Radio and affiliate partner live streams! We syndicate everything, especially our live station streams! 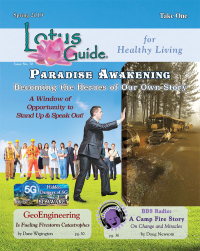 Read more about GET HEARD Worldwide on BBS Radio and affiliate partner live streams!